This Saturday, November 14th from 12PM-2PM, head to ToysRUs for a FREE LEGO Star Wars Build event. 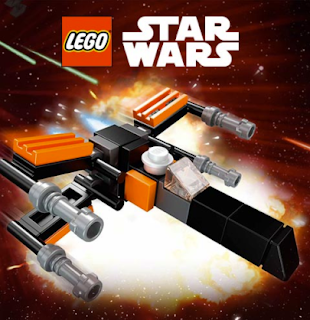 Kids ages 6 and up will be able to build and take home a Mini LEGO Star Wars X-Wing Starfighter (limit 1 per child). While supplies last.